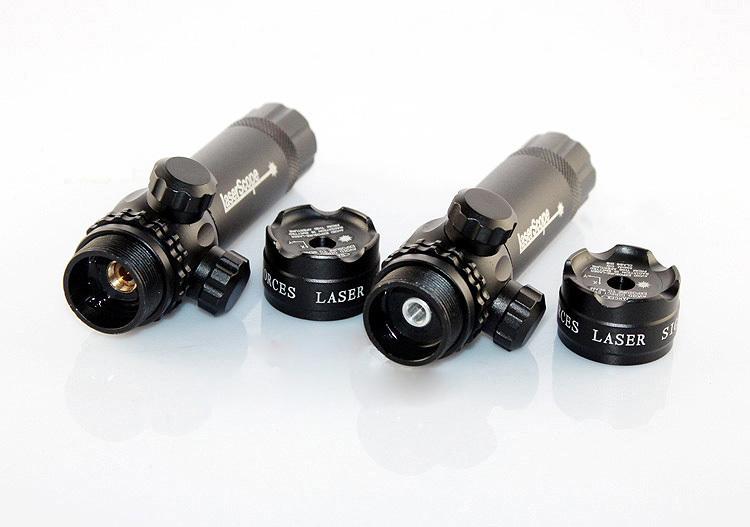 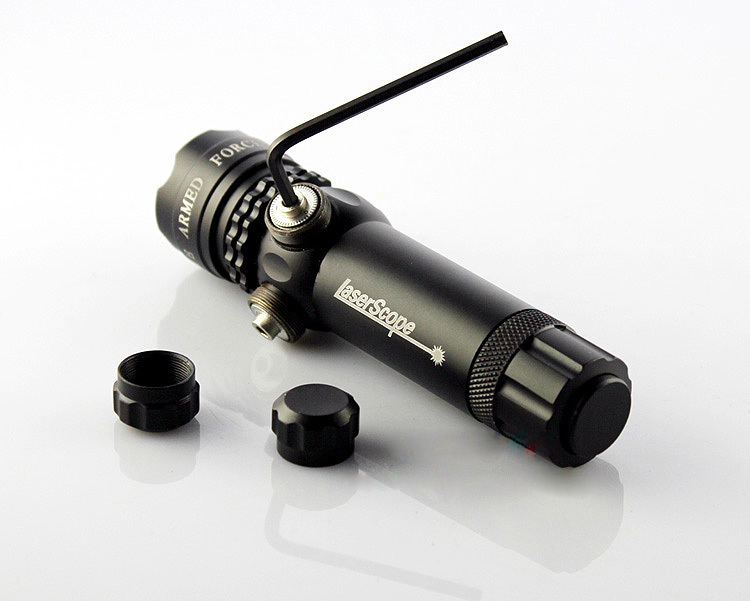 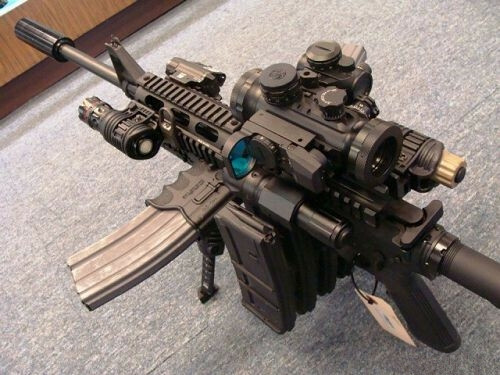 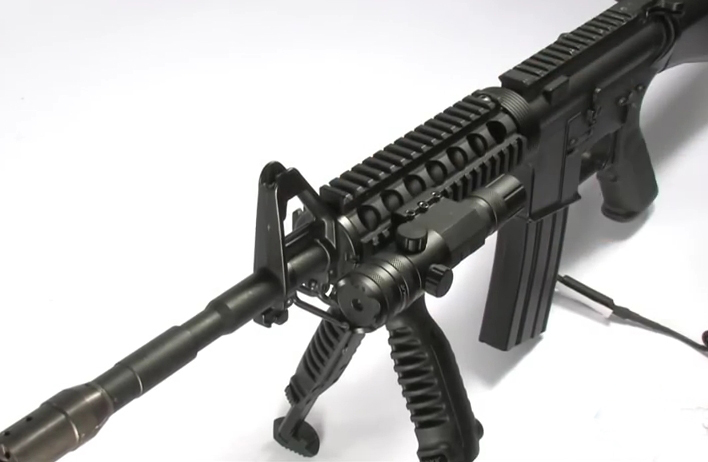 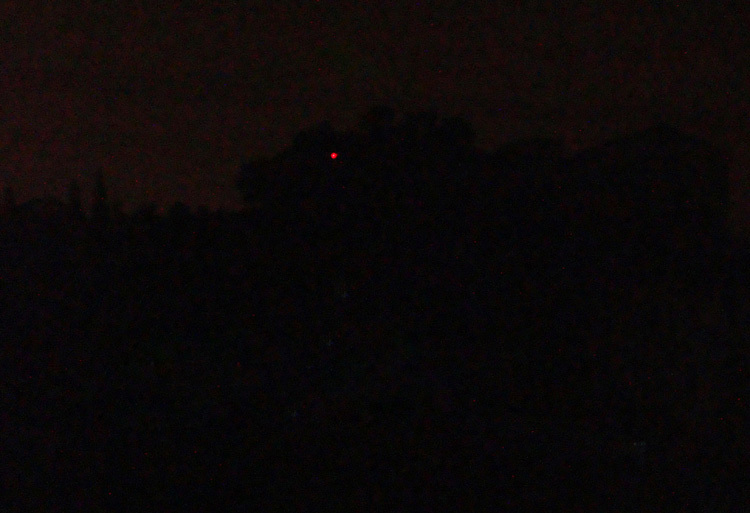 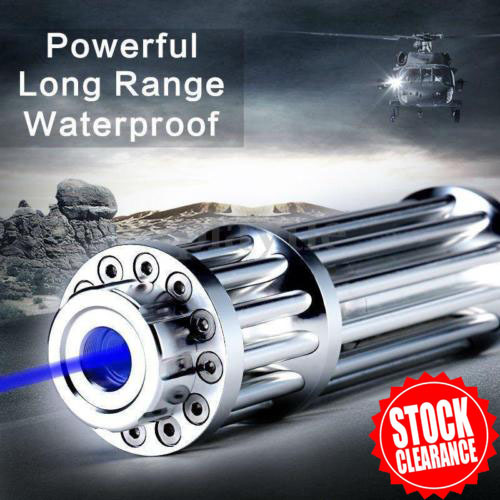 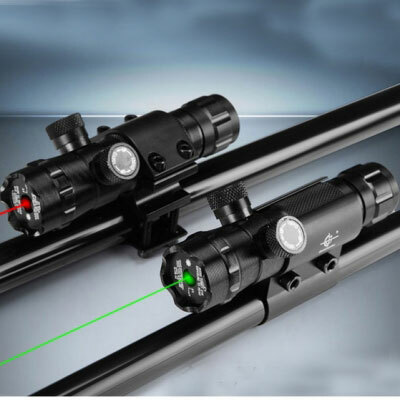 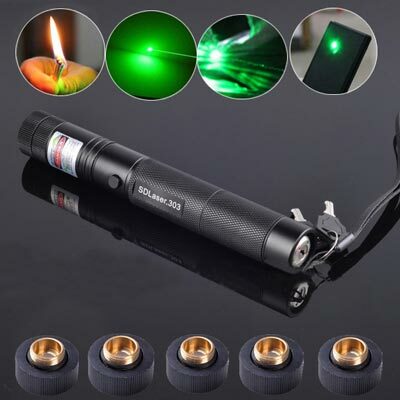 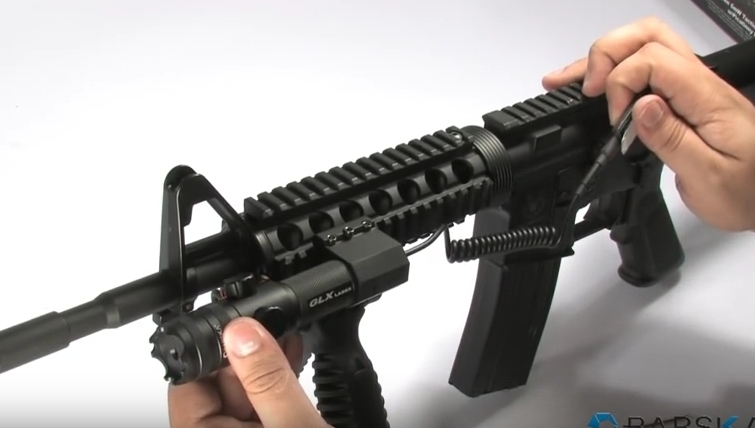 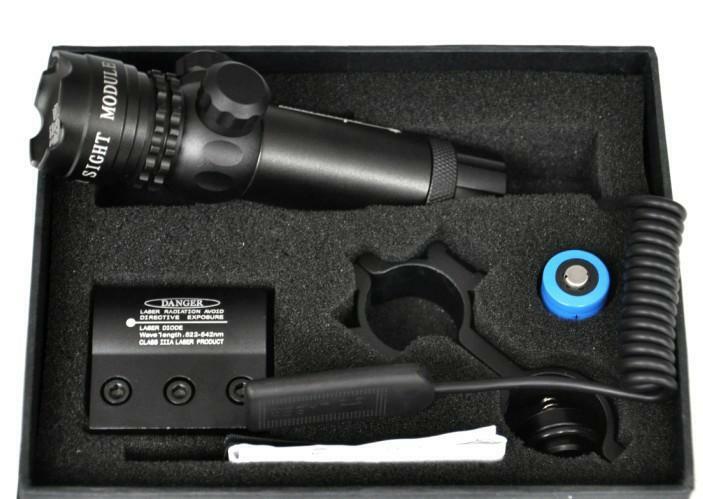 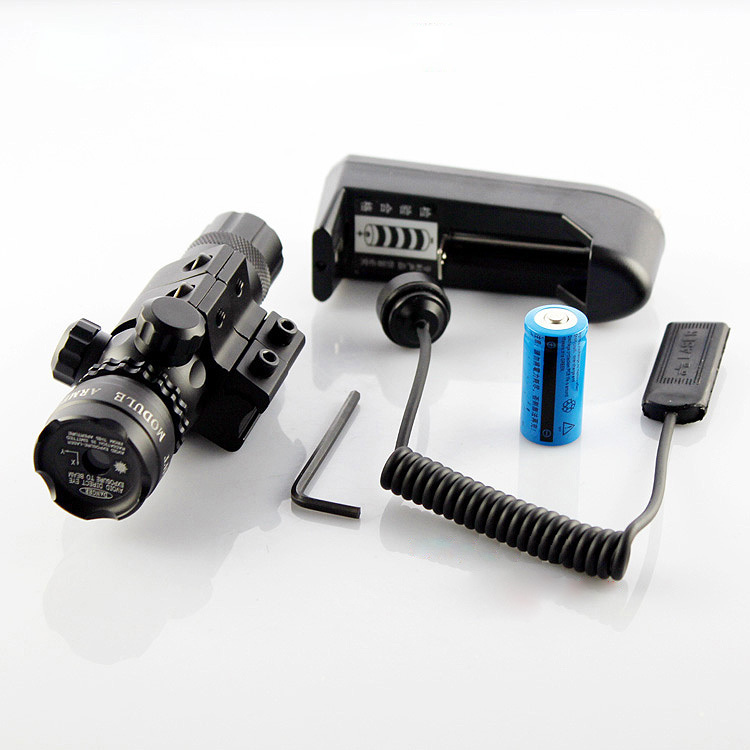 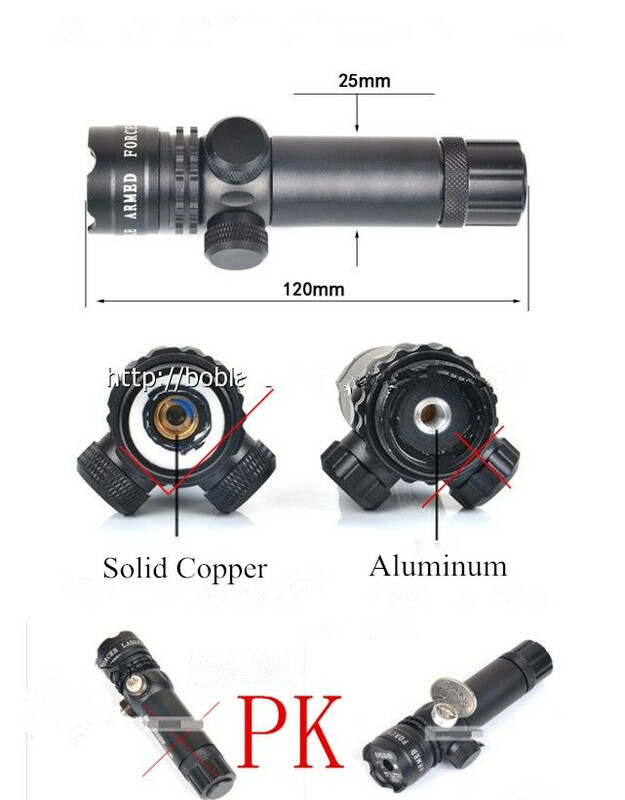 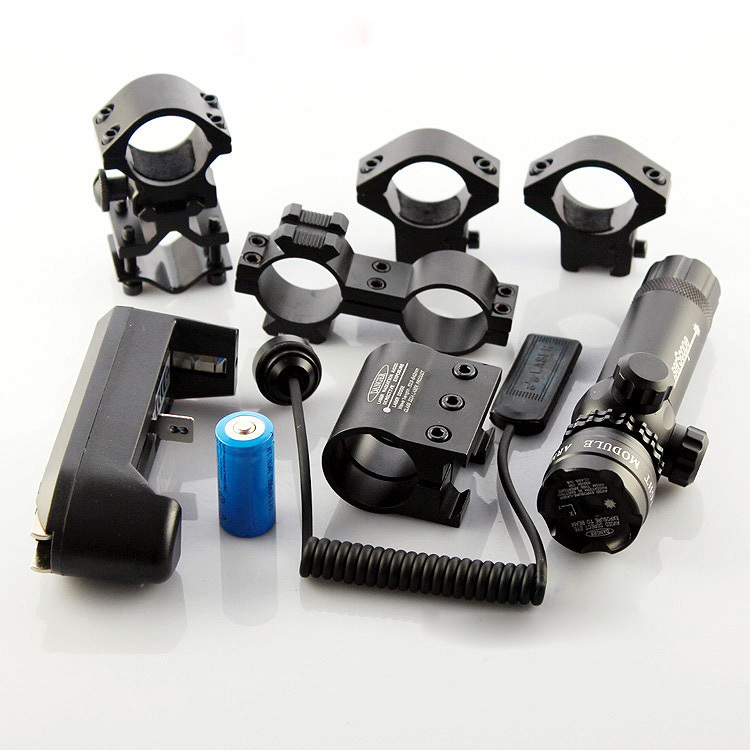 Red laser sight is a device that is installed on pistols, shotguns and rifles, which includes three parts: a barrel, infrared transmitter and tail. 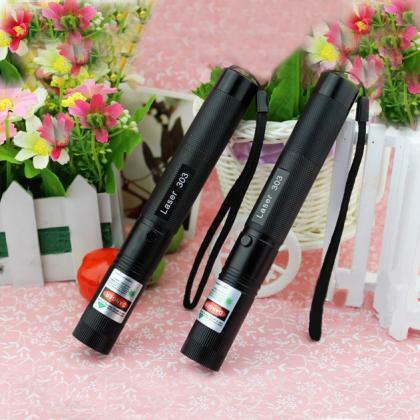 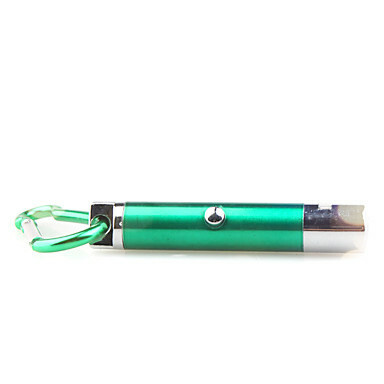 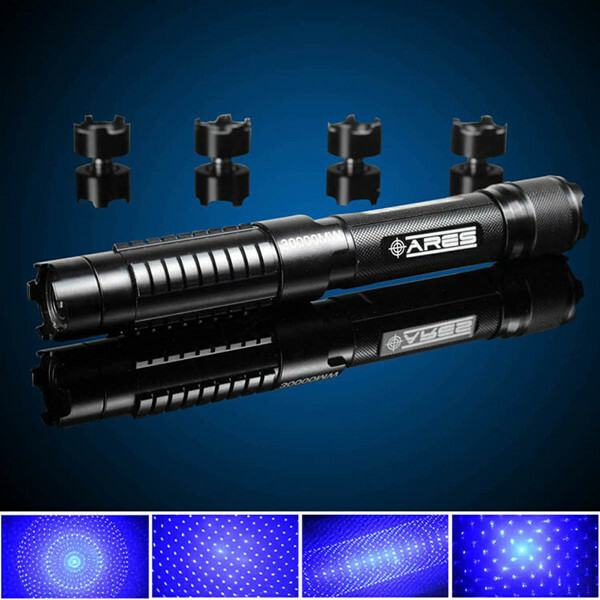 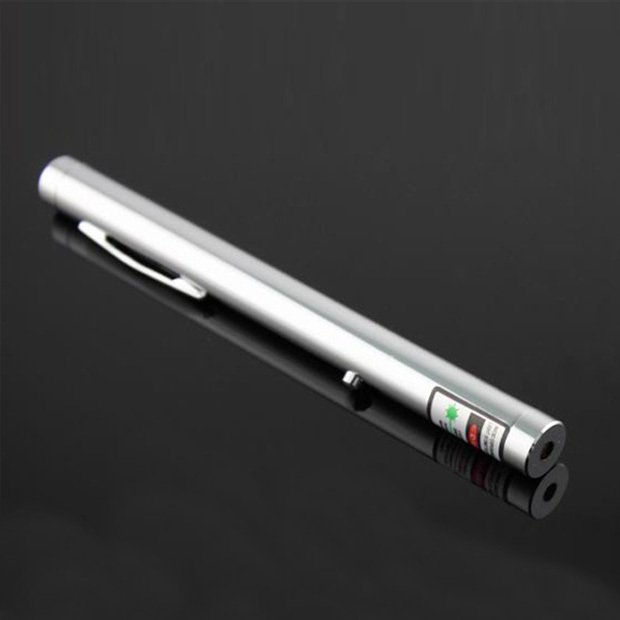 The product can be adjusted up, down, left, or right, and equipped with the 16340 rechargeable battery and recharger. 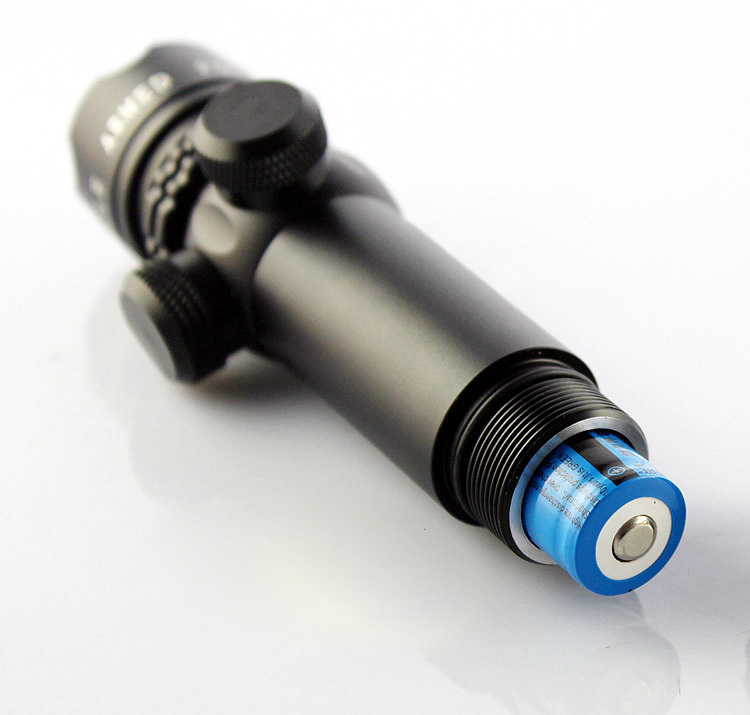 when using, open the switch and aim for the target using the spot that the transmitter transmits. 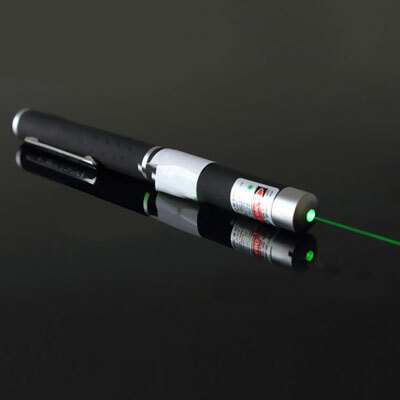 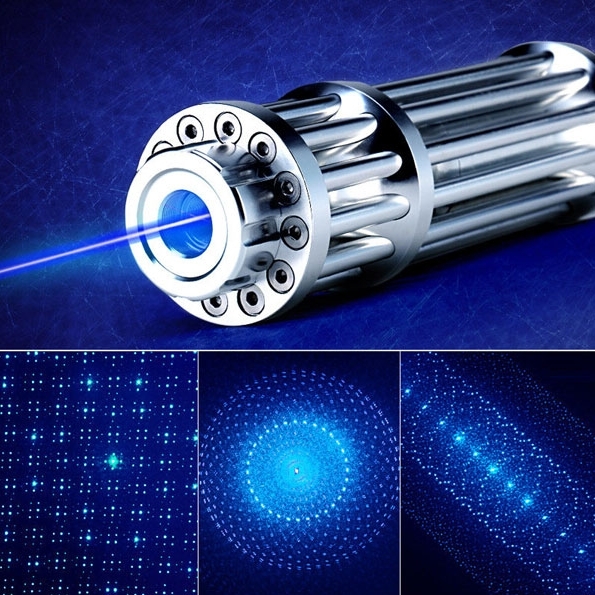 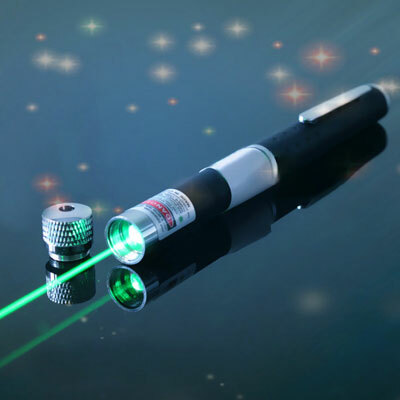 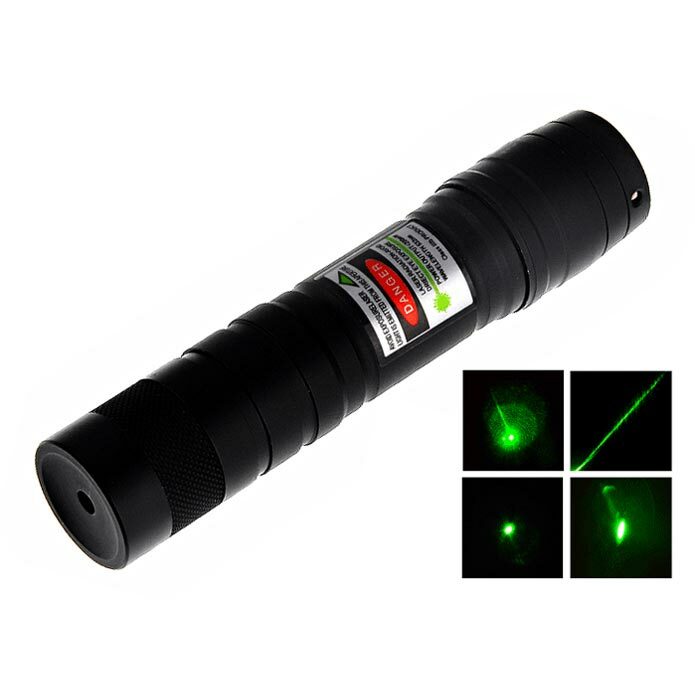 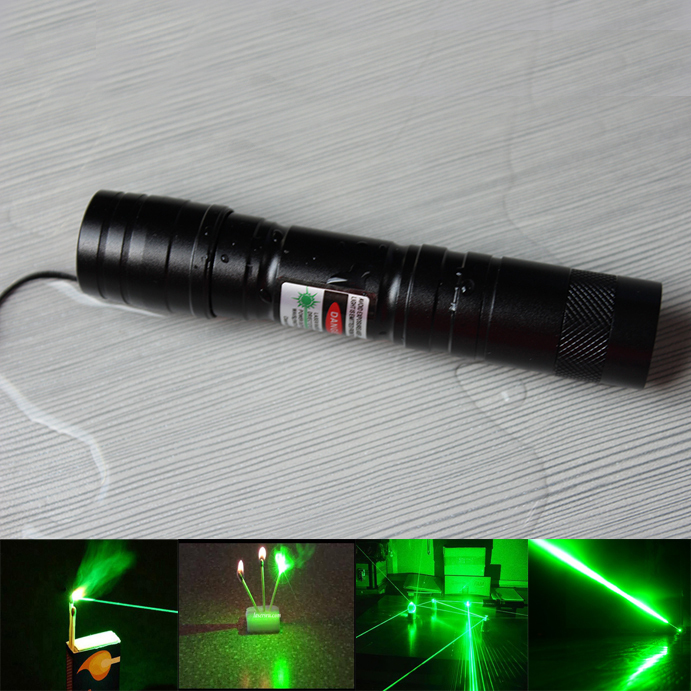 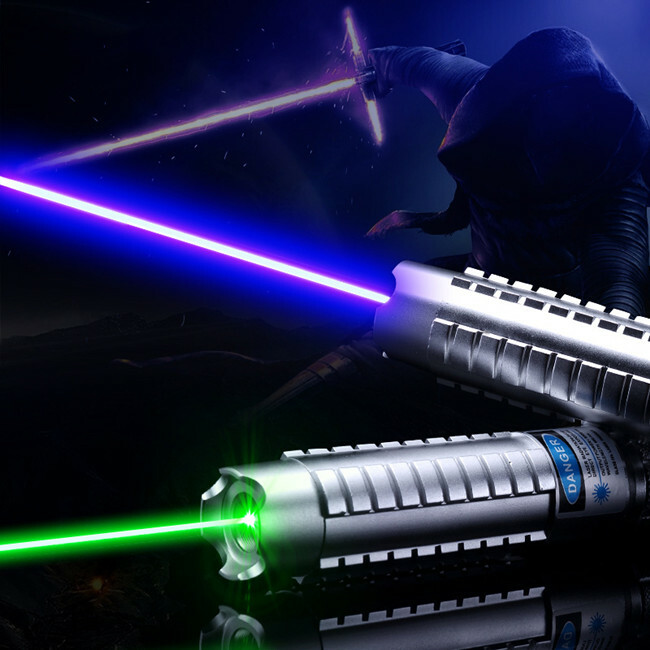 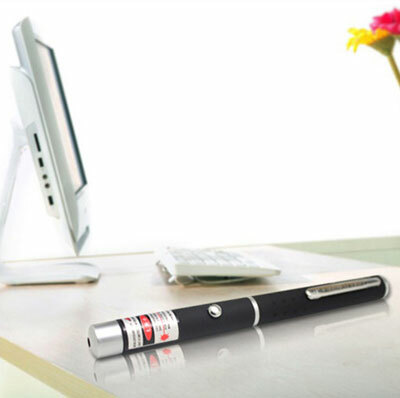 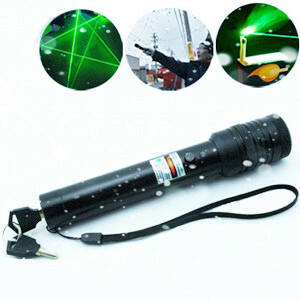 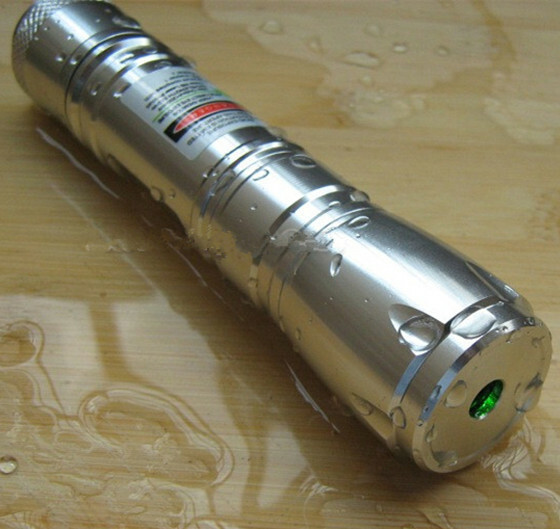 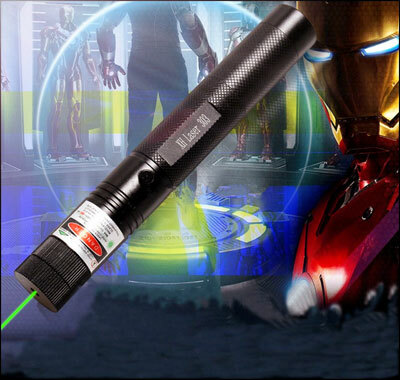 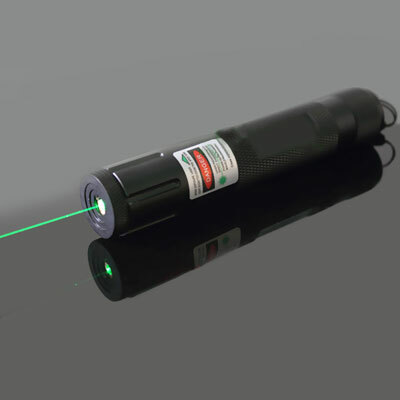 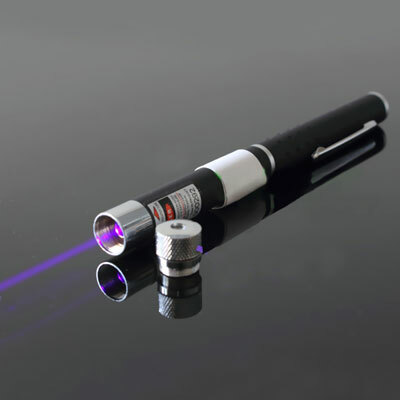 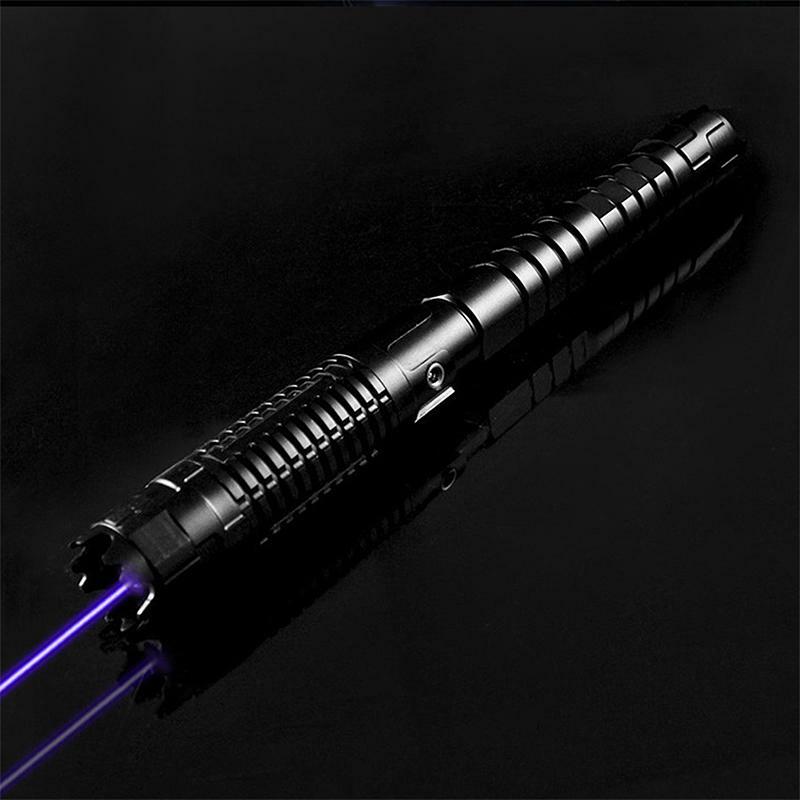 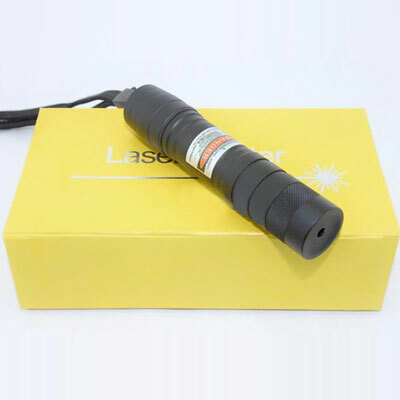 Do not point a laser pointer at a person and do not aim at eyes or face, laser radiation can seriously damage your eyes. 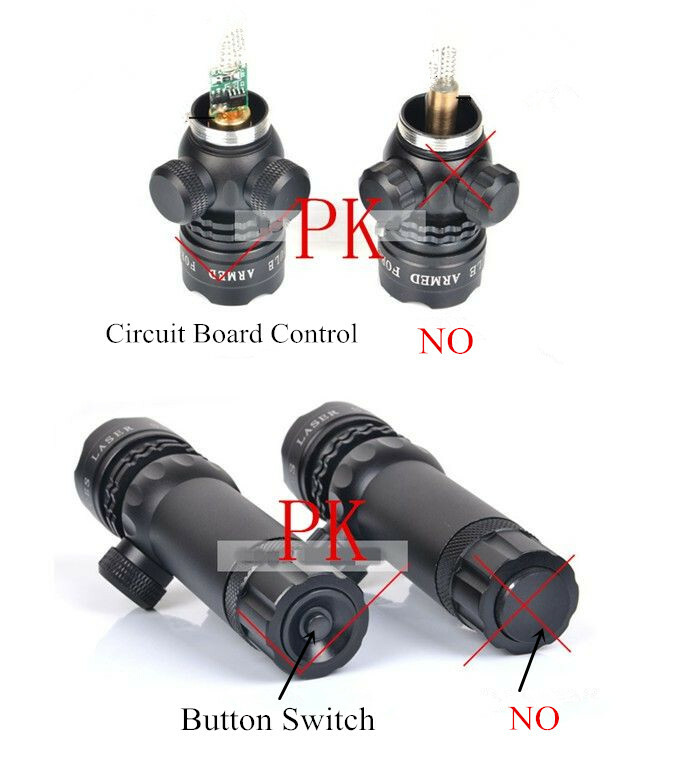 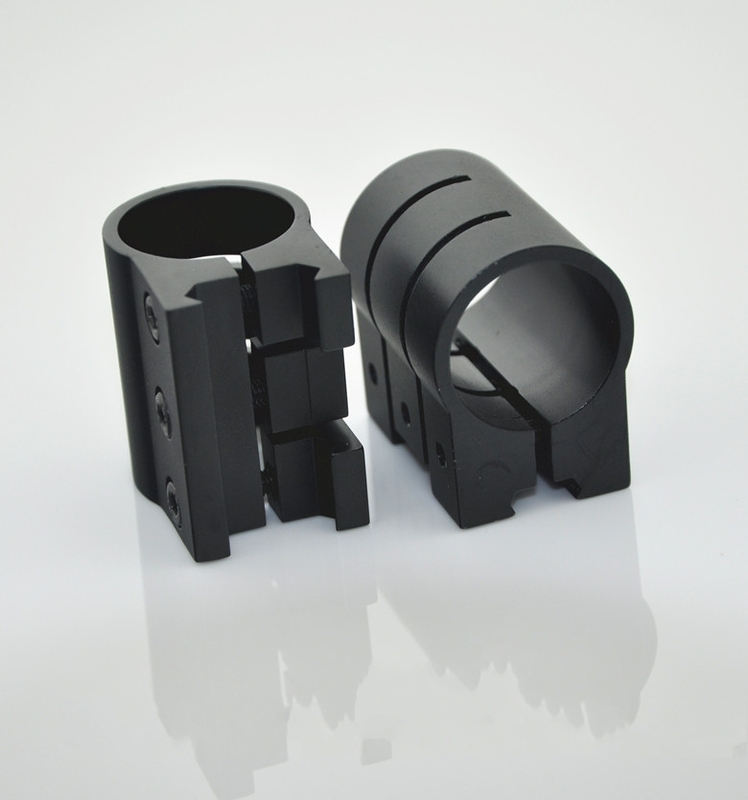 If you have any problems you can't understand about our product, please contact with us in time, we will help you solve your question in a timely manner, your satisfaction is our goal and relentless pursuit!